To make our picks for the best food dehydrator models for outdoor adventures, we read multiple professional reviews from Wirecutter, Spruce Eats, and Foodal. We also read hundreds of customer reviews on Amazon and Google. After interviewing backcountry chefs, we made our top 3 picks. The table below summarizes the style, warranty, watts, element location, and temperature range of our top picks for food dehydrators. Sort the table below if you’re looking for a specific food dehydrator set up. Recommendations and reviews of our top picks are shown below. Foodal most recommended, Amazon's Choice, Spruce Eats #1, Best Reviews best of the best, 4.5/5 on Google People like that the drawer type allows for easy chiecking on drying progress without having to unstack. 3=3rd gen, 9=9 trays, 26T=26 hour timer, last letter is color. Otherwise, they are similar within the series. Prices increase with tray #, and whether it has a timer or not. Amazon #1 "best seller" and #1 "most wished for", Best Reviews "best bang for the buck", my personal favorite People report it heats/dries evenly for a stacking model. Again, the numbering is 7=7th series, 5=number of trays. All the snackmaster pros within a series are comparable. Newer models are digital and more money. For those who prefer a visual presentation of data, below we compare the minimum and maximum temperatures (Fahrenheit) of our top picks for food dehydrators . 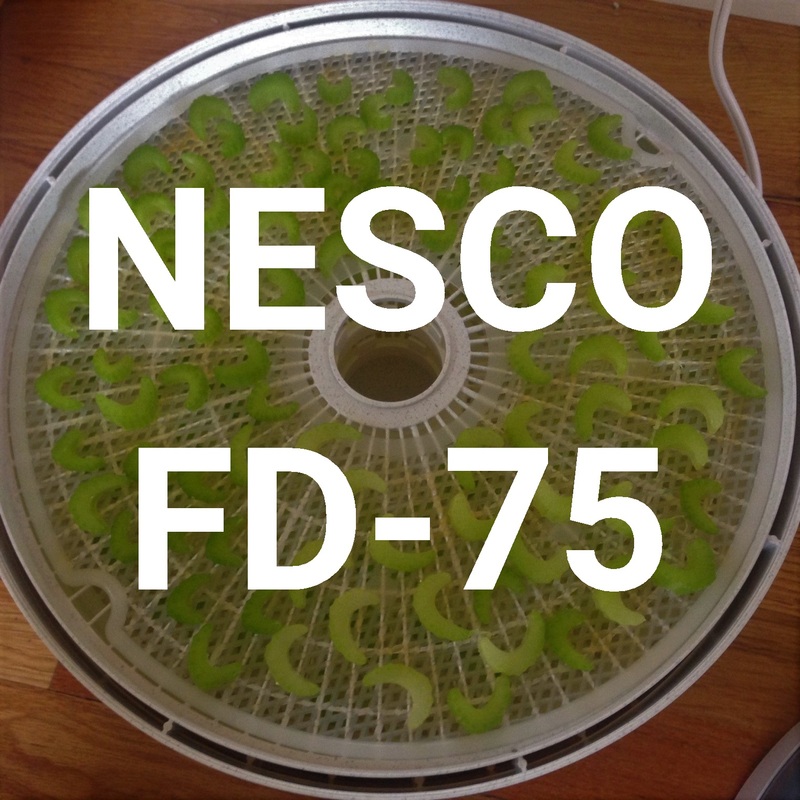 A visual comparison of the square footage of our top picks for food dehydrators. Some of the food dehydrators we reviewed were excluded. See the table below for a summary.